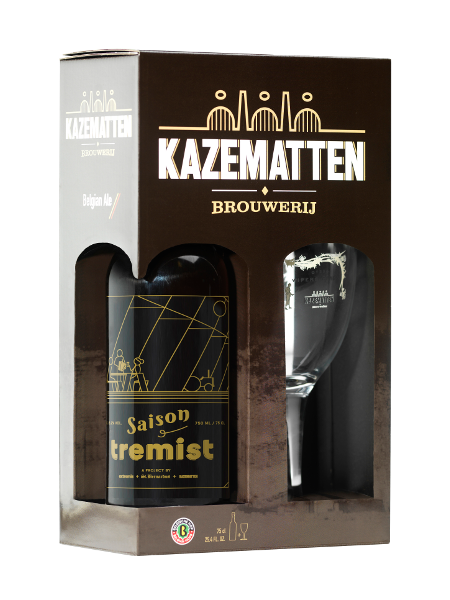 Saison Baksteenwinkel is a copper blond, refreshing beer of 6.2% ABV. 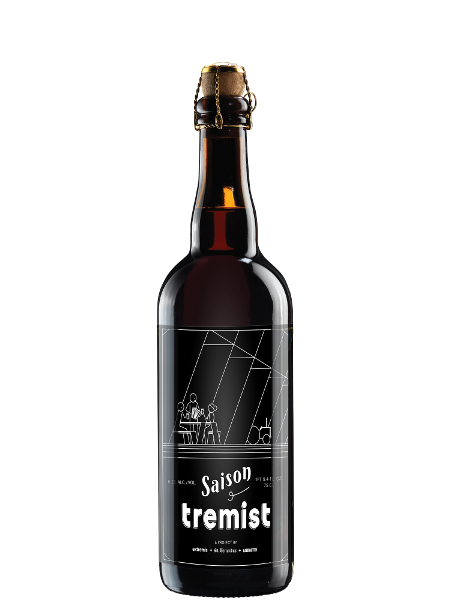 The Saison or ‘Belgian Farmhouse Ale’ originates from the time that farmers brewed beer in less active months and stored it until seasonal workers doubled the countryside’s population during summer. Saison Baksteenwinkel has an earthy but pleasant mouthfeel, a lovely hay aroma and a dry bitterness on the finish that transforms this beer into a sublime thirst quencher.